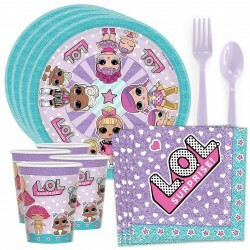 > Party Supplies > Party Themes>LOL Surprise! 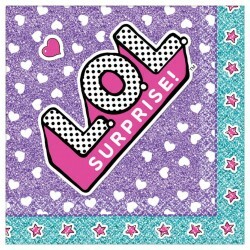 LOL Surprise! 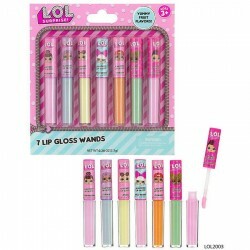 Party SuppliesThere are 22 products. 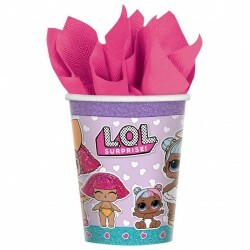 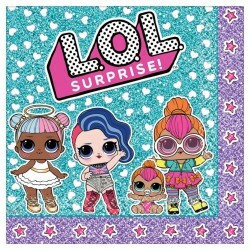 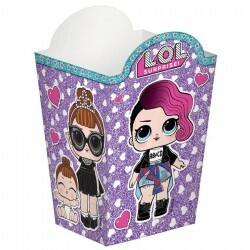 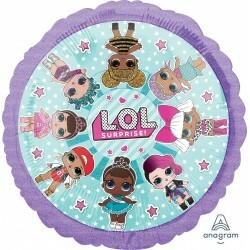 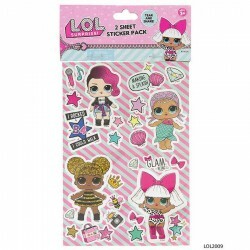 LOL SURPRISE DIVA 34" BALLOON (1) INCLUDES: 1 Balloons sold flat Jumbo Foil Balloon.